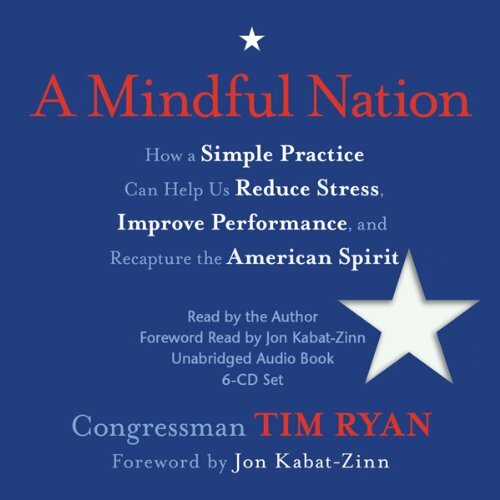 Showing results by narrator "Congressman Tim Ryan"
In one of the most optimistic audio books to come out of Washington during these trying times, Congressman Tim Ryan presents us with an inspiring and hopeful view of our country’s future - and a roadmap for how to get there. Across America, people are feeling squeezed, exhausted, and running faster and faster while falling farther behind. The economy continues to struggle, wars rage on, and every week brings news of another environmental disaster. Everything seems broken and people feel helpless. Today a buck gets you a quick burger (or two), but what's the real cost of that meal? The rates of chronic disease - specifically diseases like diabetes, caused by our lifestyles - have grown exponentially in recent years, edging medical expenses higher while threatening to give America its first generation to actually live shorter lives than their parents. Our system has valued efficiency and short-term profits over our own health and the health of our environment. So how do we keep America thriving? 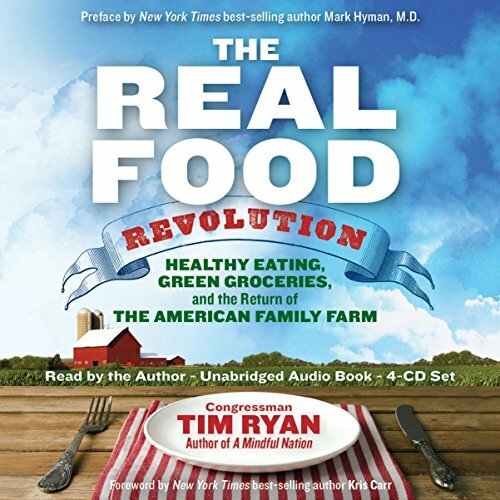 The Real Food Revolution - How great would it be? !